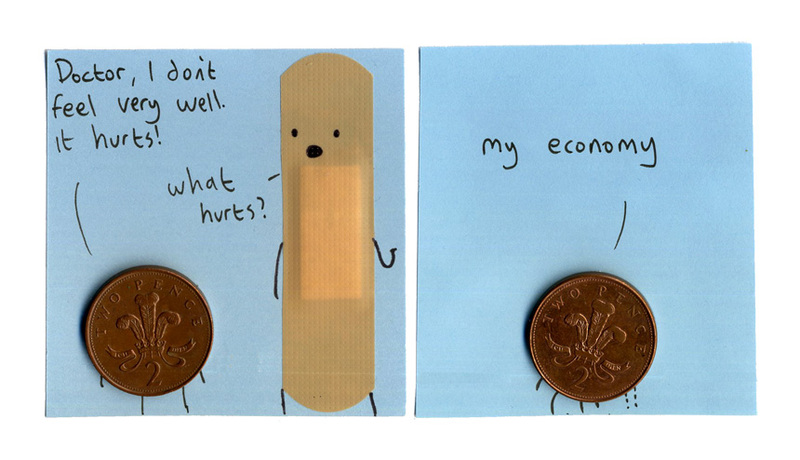 Actually, it’s not one penny two pence. Pence being the non-American plural of penny. And it’s called a tuppence, as the title says, similar to how a quarter of a dollar is called a quarter. You have a shockingly low anglophilia; you may need to see a doctor and get a transfusion. I hope the transfusion consists of tea & biscuits; if so, I need one stat as well. Just putting in his 2 cents.